Shell Jobs in Qatar Vacancies: Joining Shell in Qatar will see you work on some of the world’s most innovative energy projects: Pearl GTL and Qatargas 4. Innovation is key at Shell, and your career will be propelled by Shell’s commitment to your career, which will accelerate your learning curve and broaden your scope. Shell is the largest foreign investor in Qatar and has invested US$ 21 billion in Qatar alone in the past six years. Joining Shell in Qatar will see you work on some of the world’s most innovative energy projects: Pearl GTL and Qatargas 4. Innovation is key at Shell, and your career will be propelled by Shell’s commitment to your career, which will accelerate your learning curve and broaden your scope. Moreover, our diverse pool of global experts will see you engage with colleagues worldwide. Qatar is the world’s largest LNG supplier, and Shell’s global leadership in LNG will help forge growth in the years to come. 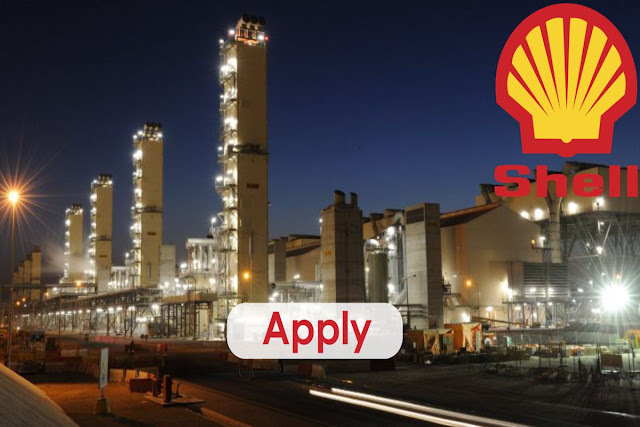 Apply for Shell Jobs in Qatar Vacancies. The Pearl project is one of the largest investments ever done by Shell. The Pear GLT site has therefore a very high visibility not only internally, but certainly also with external stakeholders. Safe and reliable performance is priority for the Qatar / Shell GTL stakeholders. The technology department provides technology, process control and laboratory support to the Qatar Pearl GTL plant. The process control engineer will work within the technology department and the process control team delivering the process control strategy: “Improve Base Layer – Implement Advanced Process Control (APC)”. The focus for this position will be to lead the process control improvements for the utilities and air separation unit of Pearl GTL. Next to the day to day support and proactive technical monitoring of the process control of these units, activities will include supporting alarm management, further improve Instrumented Safeguarding Functionality (SIF), base layer performance and implement and maintain optimization with APC. Degree or equivalent in Chemical Technology or applicable Engineering discipline required. Experienced process control engineer with 8+ years of relevant experience in oil/gas industry, i.e. in a refinery/chemical plant or in central support office. A track record of results delivery. Good team working skills, a Can Do attitude and when required prepared to stretch personal and business goals. Participate with Contract and Procurement in monthly/quarterly contractor Business Performance Reviews. Ability to communicate effectively with all levels in the organization and with external stakeholders. Shell is an Equal Opportunity Employer. Shell Jobs in Qatar Vacancies.